Several months ago, I caught up with my friend John Clark who plays keyboards with Band of Gold, a wedding band based out of Lawrenceville, Georgia. 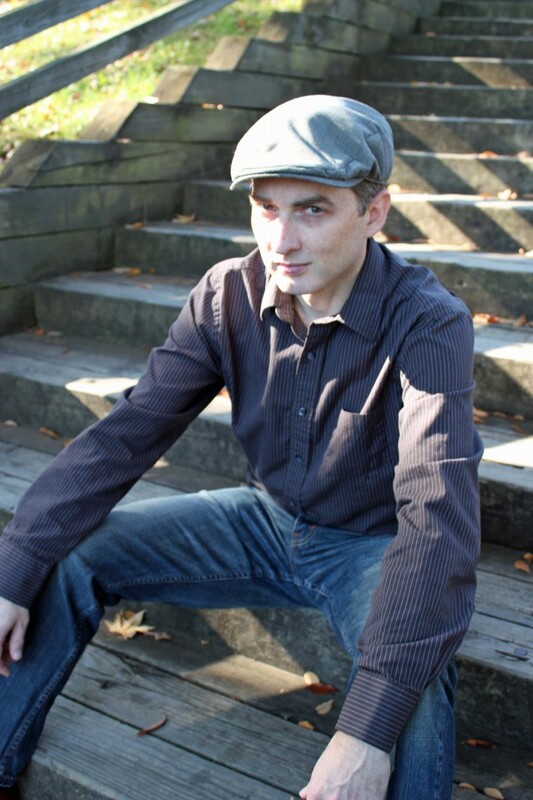 John is a piano teacher, songwriter, and an accomplished performer. He very graciously gave us a detailed breakdown of his live rig after a gig.